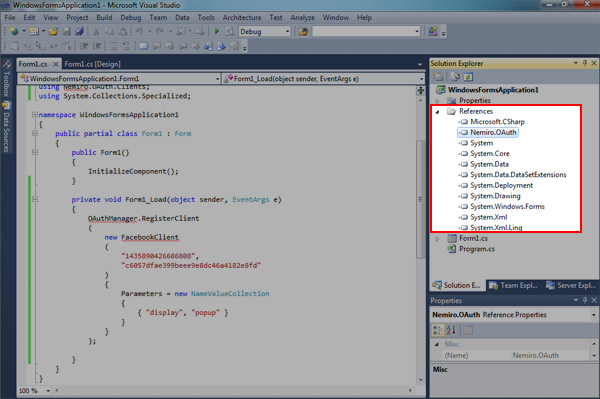 Make sure that the project added a reference to the Nemiro.OAuth assembly. If there is no reference to the assembly, add it. 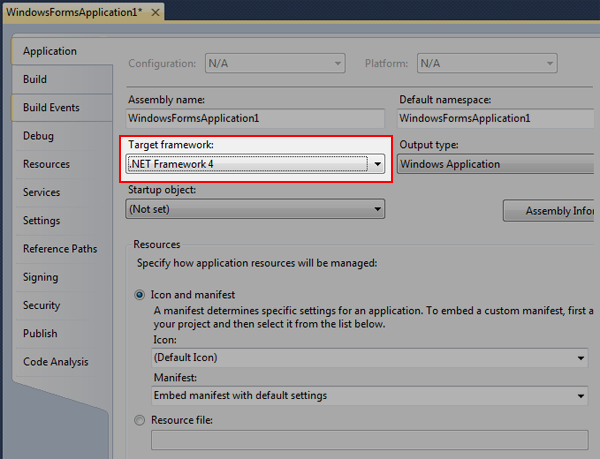 Check the target version of the .NET Framework. 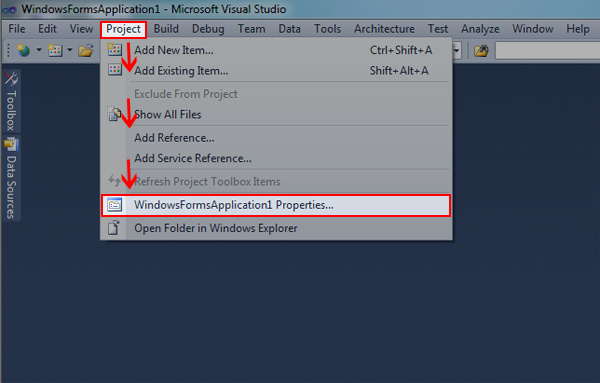 Want to use .NET Framework WITHOUT a Client Profile.